New carpet and flooring, new paint. 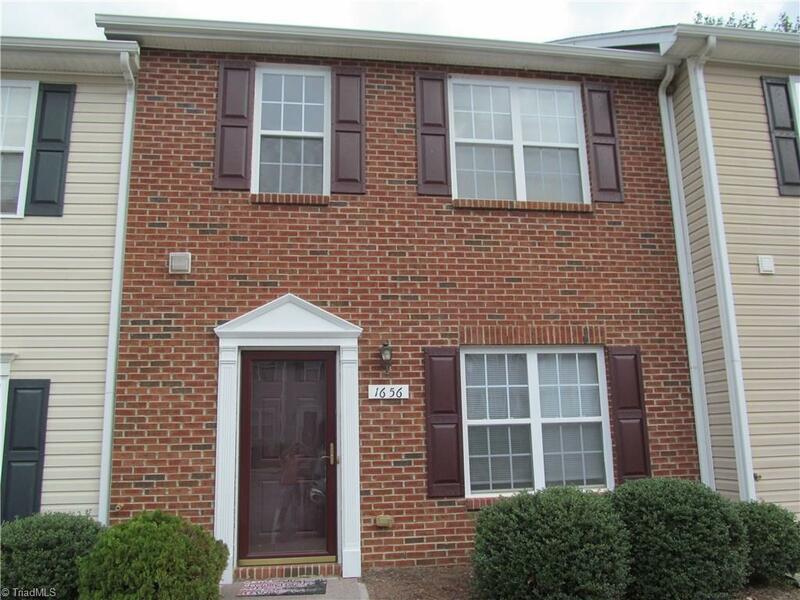 Large Townhome with enclosed back patio, eat-n Kitchen and Formal Dining room. Gas log Fireplace. Ready to move in. Sold by Weichert, Realtors Triad Associates. Listing information © 2019 Triad MLS, Inc. All rights reserved. Listing provided courtesy of Quarters Real Estate Services. Information deemed reliable but not guaranteed.